Apart from billing management, Pabbly also provides features like coupons management, payment failure attempts, credit applied and a lot more functionalities which help businesses to manage their entire customer or subscription management cycle. Coupons are used to provide offers and discounts on particular products or services. Go to the “Products” and click on that product to which you want to add a coupon. 2. Click on “Add Coupon”. Here you can input the name of the coupon. Add a unique coupon code to identify the coupon. Specify the discount as a flat discount or in % discount which you want to offer your customer. 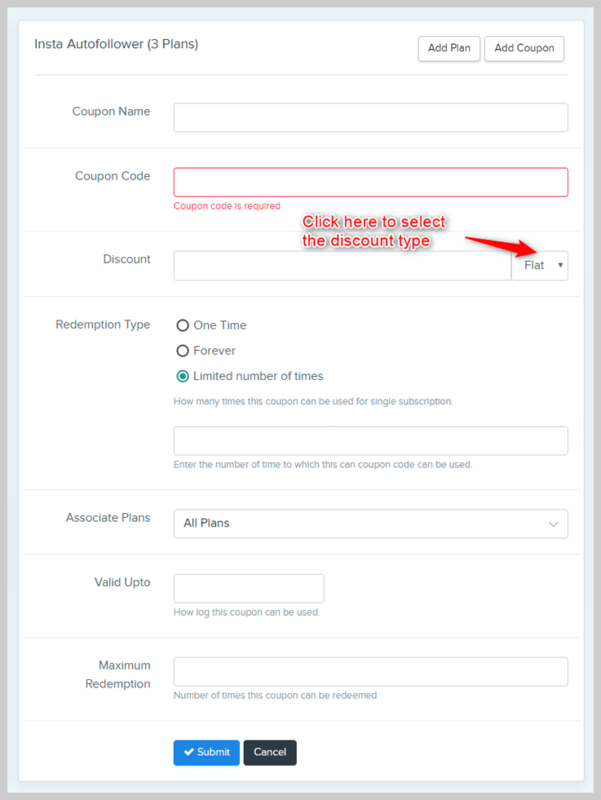 One-time – Select when the coupon is to be redeemed only once for a subscription. Forever – Coupon is applied every time when invoice generated. Limited number of times – You can specify the no. of times a coupon can be redeemed. A coupon can be applied to all the plan or to the specific plans. Here you can set the expiry date of a coupon. It refers to the maximum number of subscriptions to which this coupon can be used for. Note: The Redemption cycle works according to the subscriptions not according to the customers. Coupon details are visible below the plans for the product. You can inactive the coupon by clicking on the “Mark As Inactive” button.2. PayPal refund feature is applicable for One-Time payment. In case of recurring payment, PayPal refund is not applicable. Coupons will work with “Forever Redemption” type. Coupons will not work with “One Time” & “Limited number of times”. Upgrade/downgrade of plans will not work with PayPal. Dunning:- Dunning as a status of subscription is indicated in certain conditions such as when Credit/Debit card is declined, when the system tries to renew the recurring subscription but fails & when the system is sending dunning emails to the customer to update his card details. P.s: If the payment is made before 3 email reminders then the status is changed from “Dunning” to “Paid”. 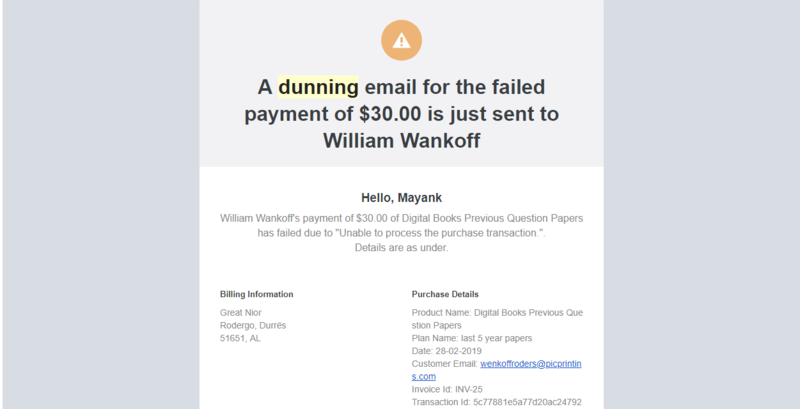 If the payment is not made until the 3rd email reminder then the status is changed from “Dunning” to “Failed”. Trial:-Trial as a status of a subscription is indicated when a customer has subscribed to a trial plan. Live:-Live as a status of a subscription is indicated when a customer is successfully subscribed to an active/live plan. Pending:-Pending as a status of a subscription is indicated when a customer is subscribing to an active/live plan and somehow payment process fails to complete. Unpaid:- Unpaid as a status of a subscription is indicated when an offline recurring subscription is created but not paid. Canceled:-Canceled as a status of a subscription is indicated when a subscription is canceled immediately. Expired:- Expired as a status of a subscription is indicated when the validity of a certain plan has ended. Trial Expired:- Trial Expired as a status of a subscription is indicated when the subscribed Trial has ended. Paid:- Paid is the status of Invoice when the status of subscription is Live. 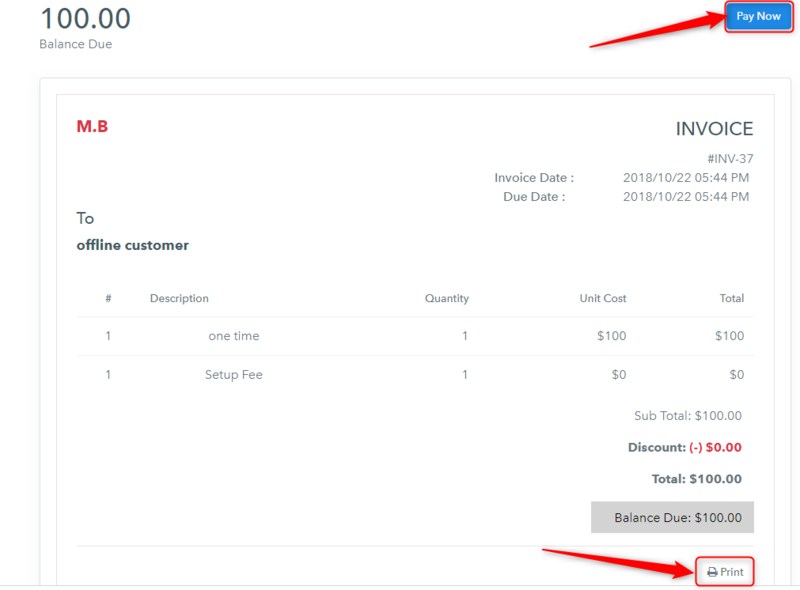 *When you offer Payment term for any subscription, status of Invoice is indicated as “Sent” and the status of Subscription is indicated as “Live”. *When you create a Manual-recurring subscription in this case status of Invoice is indicated as “Sent” and the status of Subscription is indicated as “Live”. Overdue:- Overdue is the status of Invoice when the status of subscription is Unpaid. 3. How to delete a product? You cannot delete any product if you have even a single subscription in it. Transactions -> Customer’s (Invoices) -> Subscriptions -> Customers -> Coupons -> Plans -> Products. Then delete all the subscription to that product. Then you have to delete the customers who have subscribed to this product. Now, delete the plans associated with that product. 6. Finally, you are able to delete a product. 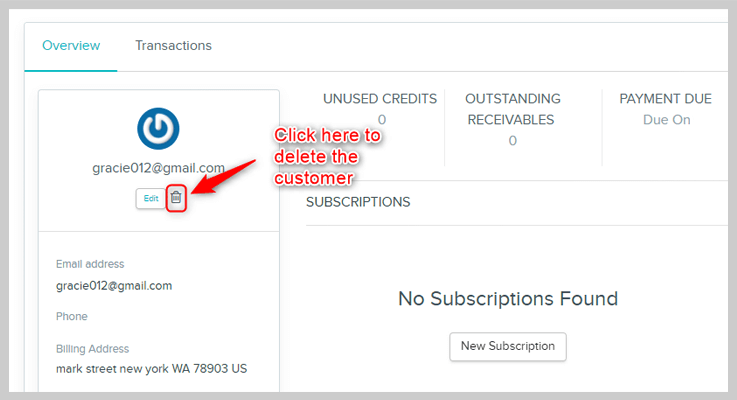 Furthermore, If you have to delete only an invoice, subscription, or a customer, then you can just delete them by following the chain. 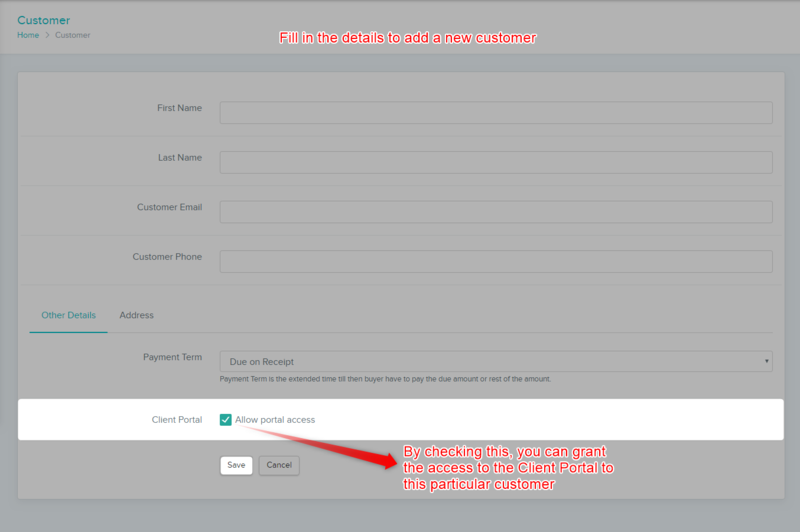 The Pabbly allows it’s users to Auto-fill the customer details into the field of the checkout page. 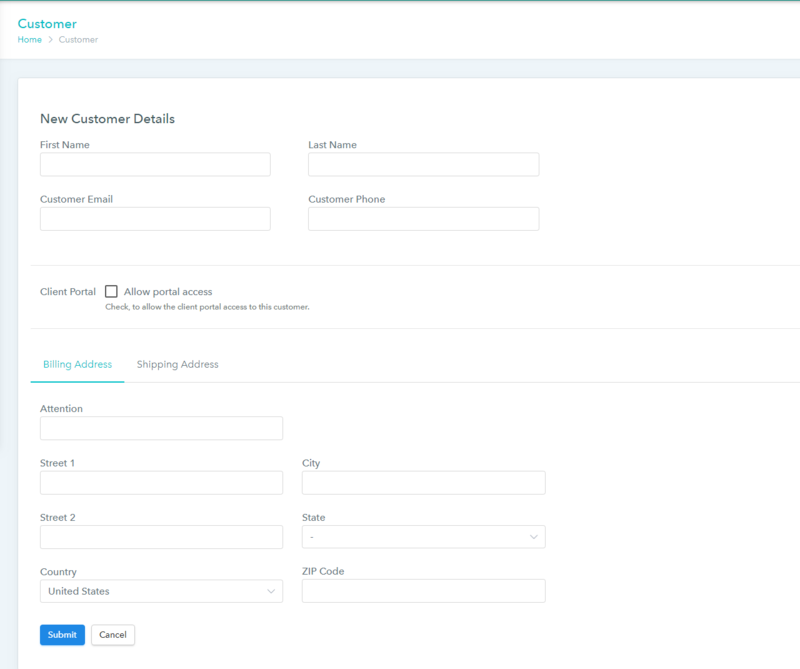 Here, Auto-fill means all the fields given in the checkout page will be filled automatically for any of the specific customers. Once you get this Customer_id by following the guidelines, you can put that same Id at the end of the checkout link in a specific syntax. By doing so, it can get all the data automatically from the customer based on the customer_id on the Checkout page. All the details associated with this customer Id is filled automatically in the checkout page. Note: These auto-fill fields or texts are not editable means you can not edit the text for any of the customers manually. Right now, you have a subscription of $49 for any plan e.g “Plan1” and you want to change this plan to some other, say “Plan2” whose amount will be, suppose $99. This credit note will be available at: customers -> Transactions -> CN_no. In case of lower to higher amount – Credit Applied = (A Plan going to update) – (A plan need to be changed). Or in case of higher to lower one – Credit Applied = (A plan need to be changed) – (A Plan going to update). Now, $50 is your credit amount which you need to pay instead of $99 as shown in the above image. This is how ‘Credit Applied’ works. Note : This whole process will not be applicable for “One Time Billing Cycle”. You need to set some specified number to generate your billing cycle of any plan for e.g. every week, every year, every month etc. PayPal offers 2 different variants. In PayPal standard, the customer will go offsite to PayPal to complete the checkout process. It does not require reference transactions to be enabled. All the subscriptions are managed at Paypal’s end itself. 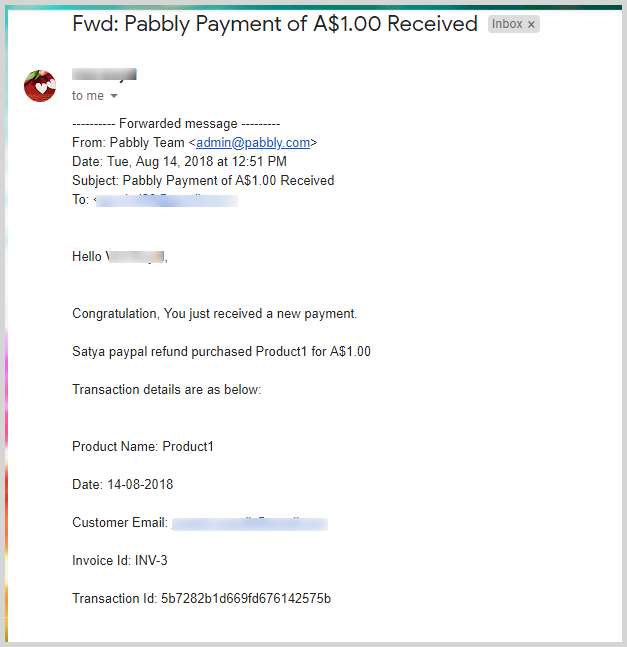 Once the payment is successful, Pabbly automatically marks the payment as paid. 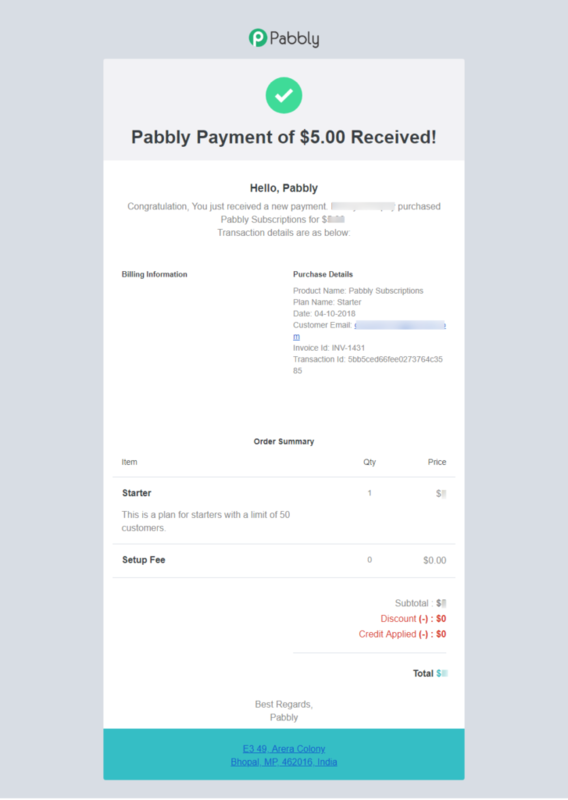 In the case of failed payment, Pabbly is notified by PayPal and within Pabbly the subscription is marked as unpaid. Customer has to go off-site to PayPal to complete the payment. Customers can pay through credit card, debit card and directly through their PayPal account. 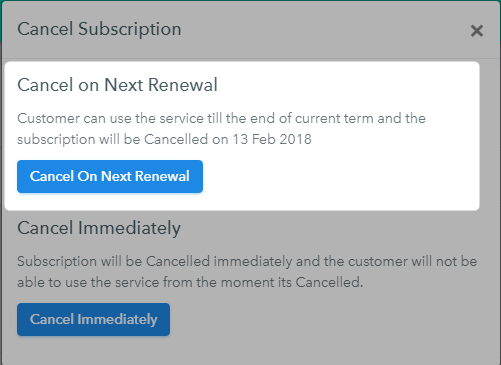 No Lock-in with the subscription management services (Recurly/Chargebee). All subscriptions are managed at PayPal itself. So, in-case you want to change or close your subscription management services, the billing will still happen directly through PayPal. The Reference transaction is the feature of PayPal Payments Pro. It allows you to collect the payment using a credit card on your website itself. However, the customers can’t pay using the PayPal account with PayPal payments pro. Only available in US, Canada and UK to selected customers. Only credit and debit card allowed. Customers can’t pay using their PayPal account. 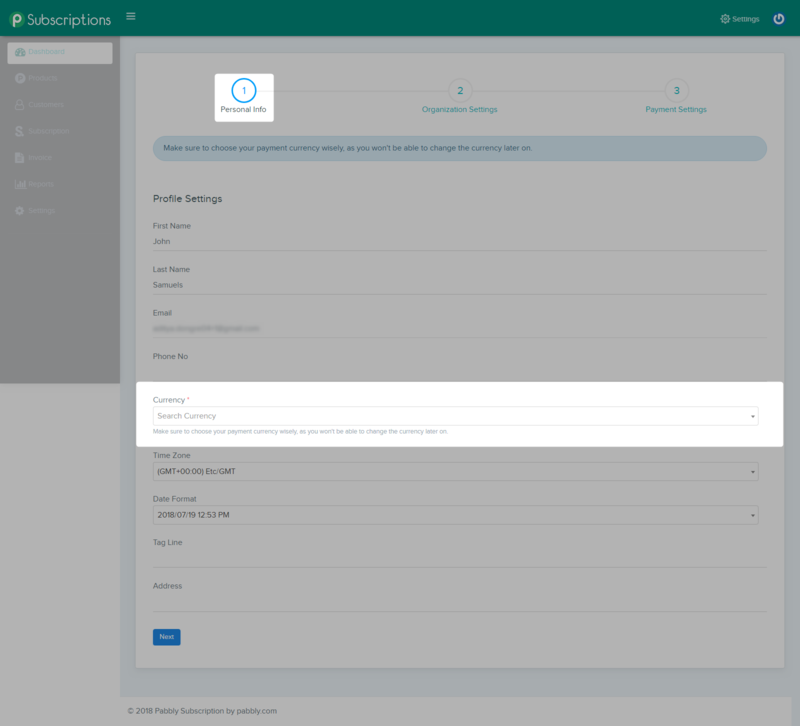 Lock-in with the subscription management services (Recurly/Chargebee): if you want to change your subscription management service, you will not be able to bill your customers anymore because the subscriptions are not stored at PayPal’s end. You can take payment through your own website. Customers won’t be taken to the PayPal site. What do we use in Pabbly? In Pabbly, currently, all the payments happen through PayPal standard offering. You do not need reference transactions for the same. We store all the subscriptions at PayPal itself. So far, We have known that ” Pabbly” generates invoices automatically for all the Online Payments, also a user can generate invoice manually. In the scenario of manual invoice or offline transaction( where payment is done via Bank Transfers, Cash, Cheque, others), the status of the invoice will show as “Created” not ” Paid”. 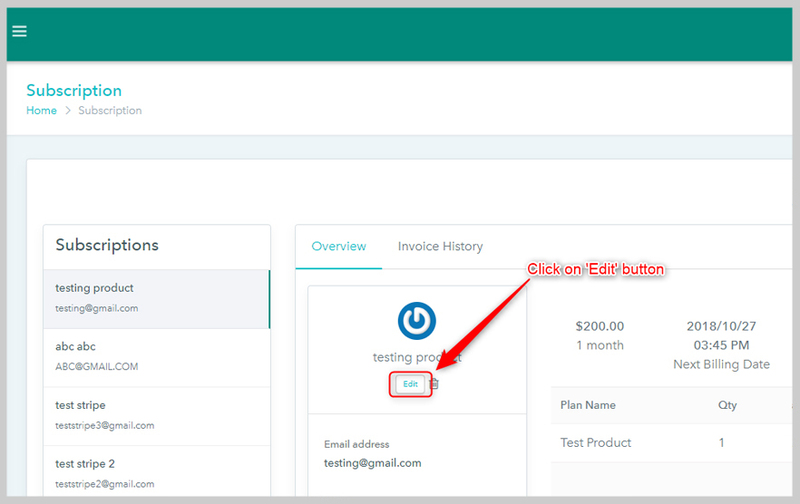 To change the status of Invoice from ” Created” to “Paid”, Pabbly subscription has added a new feature “Record Payment” where a user can generate invoice manually, add payment details and once the payment detail is added, the status will automatically change to ” Paid”. Once the changes have been saved, you can go back to Invoice and you can check the status of the Invoice has been changed to ” Paid”. In Collect charge option, you can do the direct debit from the billing details stored for that customer. It means you will be able to charge the credit card of that customer from within the backend. 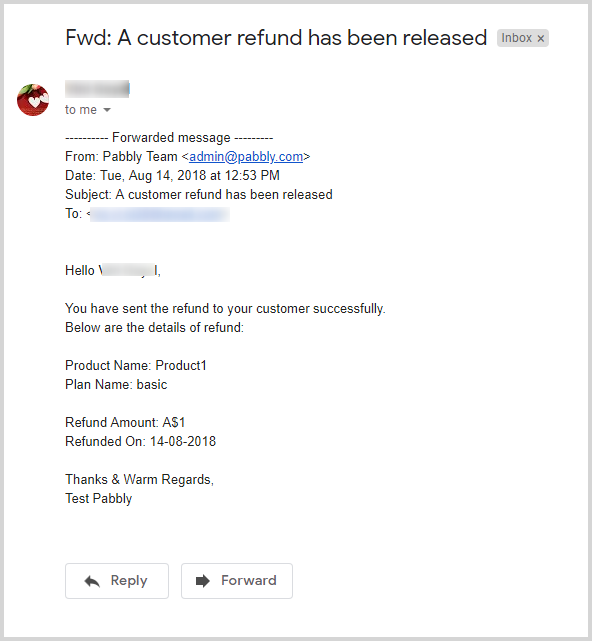 Pabbly Subscriptions has made the Refund process easier for its user, with Pabbly you can refund directly from your account to your customer. You don’t need to go to your Payment Gateway account and then initiate the refund process from there. Follow these simple steps to initiate the refund from your Pabbly subscription’s account. In the respective invoice, you will find the Refund option on top, you can click ” Refund” to initiate the process. Once you click on “Refund”, a pop-up box will open with two Options,”Refund*” and ” Refund Description”. 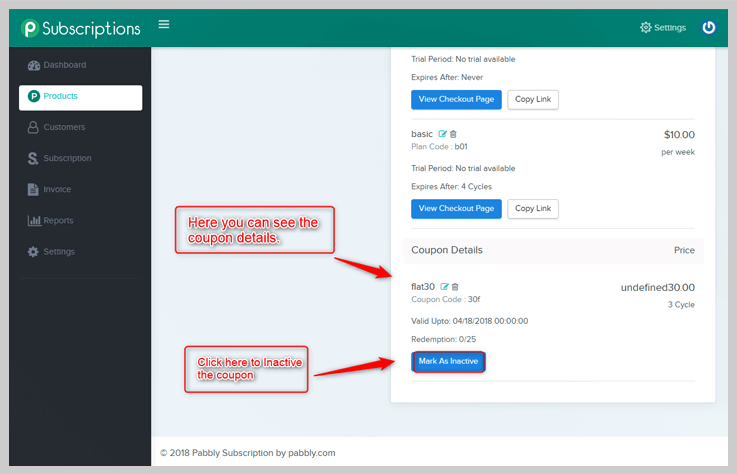 Pabbly subscriptions have the feature of Partial refund as well, you can add the amount you want to refund. Once you add the amount, added a description(if any) and clicked on “Save”. 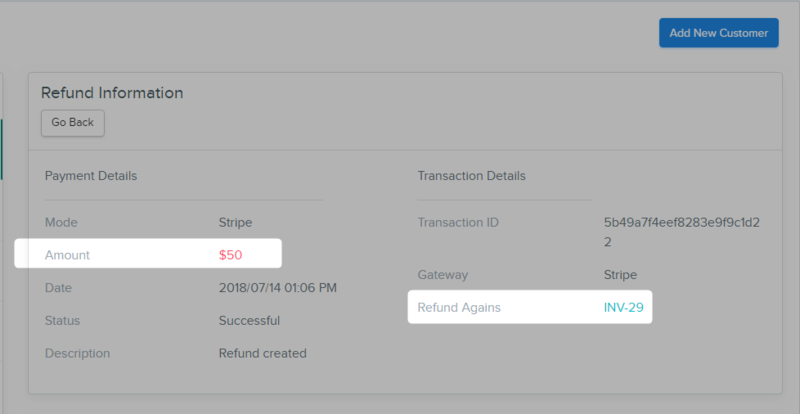 An automatic Refund receipt is generated against the Invoice. Pabbly Subscriptions supports a total of 25+ global currencies. 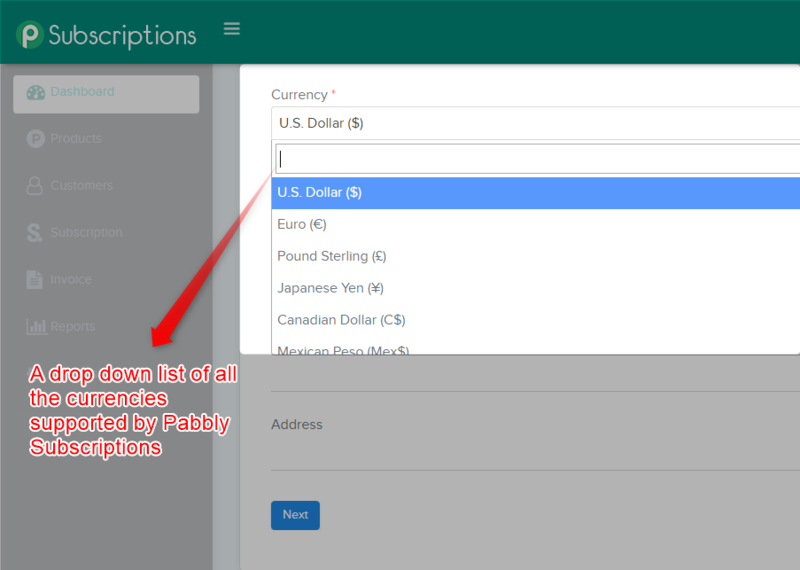 You have to choose a single, preferred currency for your Pabbly Subscriptions account as soon as you sign up. Please keep in mind that once you select your currency, it can’t be modified/changed later. It will be set as default. When you click on the “Search Currency”, a drop list will roll down, enabling you to select your preferred currency. Note: Currencies can be chosen only once while setting up the account. A single currency will run on a single account. Note – The Sri Lankan Rupee can only be used for offline transactions. 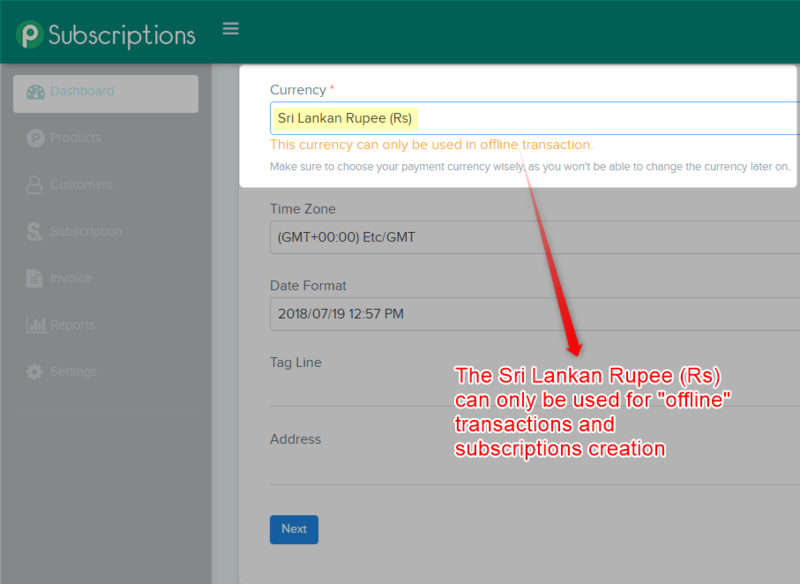 Meaning, you can manually create subscriptions, invoices & corresponding customers (with Sri Lankan Rupee as the preferred currency) and collect payments via cash or bank transfer. The activation or deactivation of your Product’s plans is a secure way to keep the integrity of your business model. For instance, suppose you want to expire the lifetime deal of a certain product, you would normally remove the checkout page link from the buy button. But the link isn’t dead yet and a user may still access it if he has that link saved somewhere. So to completely deactivate a plan, you have to use Deactivation of Plan feature. It is available under the “Edit Plan” setting. In order to give your customers the access to the client portal, you, as a merchant have to enable it under “Settings → Client Portal”. 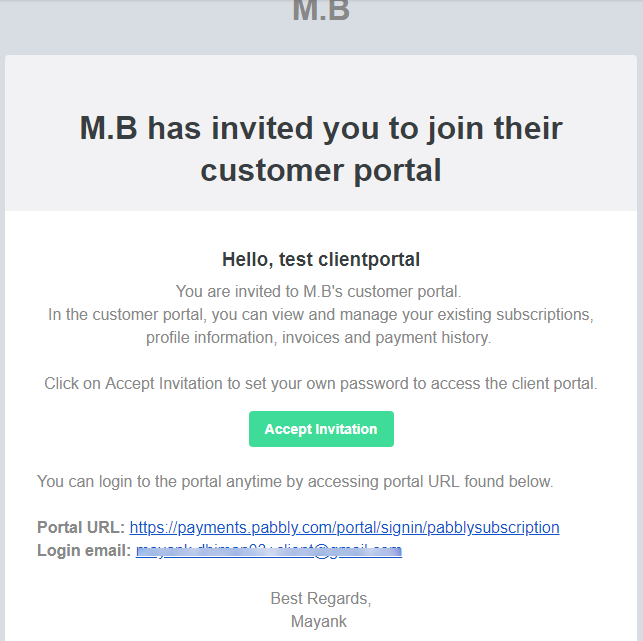 Once your customers subscribe to your plans, they will receive a Client Portal Invitation Email on behalf of your organization. 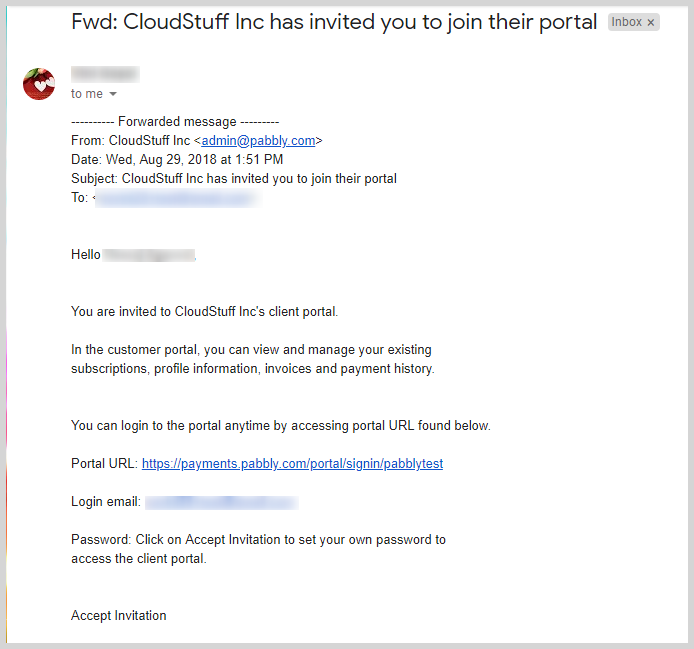 By clicking on Accept Invitation, your customers can set the password to their respective Client Portal. After that, they can access their portal. 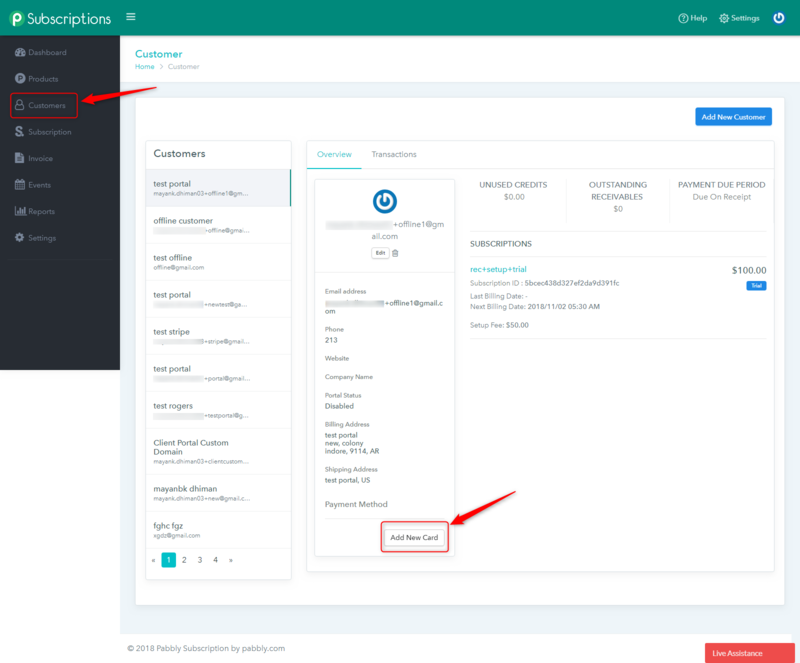 As a merchant, if you want to grant Client Portal access to the selected customers, you can do that by manually adding a customer (via “Customers” tab) and allowing the Client Portal access. 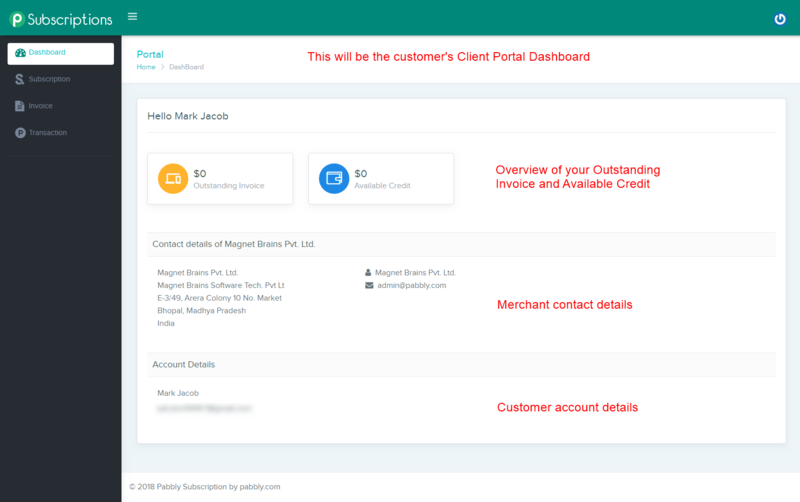 When you have to integrate Pabbly Subscriptions with some other SaaS application, it will be laborious for you (merchant) and your customers to manage client portal login credentials. Pabbly Subscriptions offers a Single Sign-On feature which enables your customers to seamlessly log in to their respective portals. As a merchant, you have to do is, pass the customer ID at the time of customer sign up. (check the Pabbly Subscriptions Client Portal session API) This will create a login database in your own application/website and also in Pabbly Subscriptions. Rest will be handled by the backend process. Your customer will now be able to access the client portal (without having to log in separately) via your own application itself. Suppose, Joseph is selling a product – FormGet and managing its billing with the help of Pabbly Subscriptions. Now if a customer wants to purchase Joseph’s product then Joseph faces a problem where he has to provide two separate login credentials to his customer. One for FormGet (which he’s selling) and other for Pabbly Subscriptions Client Portal (via which he’s managing the billings of his products). But the Single Sign-On feature can solve this problem. Joseph will have to use the Client Portal API in his application (FormGet) at the time of customer sign up process. So, as soon as the customer purchases a FormGet plan and signs up, Client Portal API will come into effect and pass the customer ID to Pabbly Subscriptions. 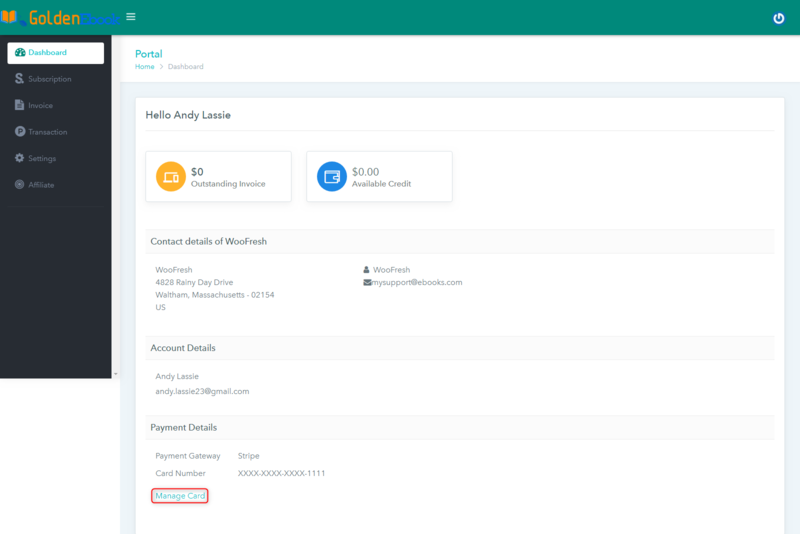 This will automatically create a Client Portal login credential for the customer as soon as he has signed up for the product, FormGet.Now, once the customer enters into the FormGet application, he can access his Client Portal without having to log in separately. Please note that the client portal button/link will be displayed accordingly by Joseph in the FormGet application. Pabbly subscription helps you to give your customers a flawless checkout experience without being redirected to anywhere. Now, embed your Pabbly checkout page in your website without any hassle. Just add the code given below in your website and your checkout is embedded. Pabbly Subscription enables you to ‘Upgrade’ or ‘Downgrade’ your current recurring subscription. In simple words, you can switch to any of the active- plans of the product that you already purchased. Suppose you have a purchased a product which has three plans say ‘A, B, C’ for $50, $100 and $150 respectively. You purchased plan ‘B’ for $100 and now you want the services of the plan ‘C’ also. Then you don’t need to wait for the whole month or to end the subscription period of the plan ‘ B’. You can directly ‘Upgrade’ your plan from Pabbly Subscription. Same things go with the ‘Downgrade’ if the features of plan ‘A’ is sufficient for you then you can ‘Downgrade’ the plan from Plan ‘B’ to plan ‘A’ directly. If you are the merchant and you want to change the current the plan of your customer. then just follow these steps. Click on the ‘Edit’ button. 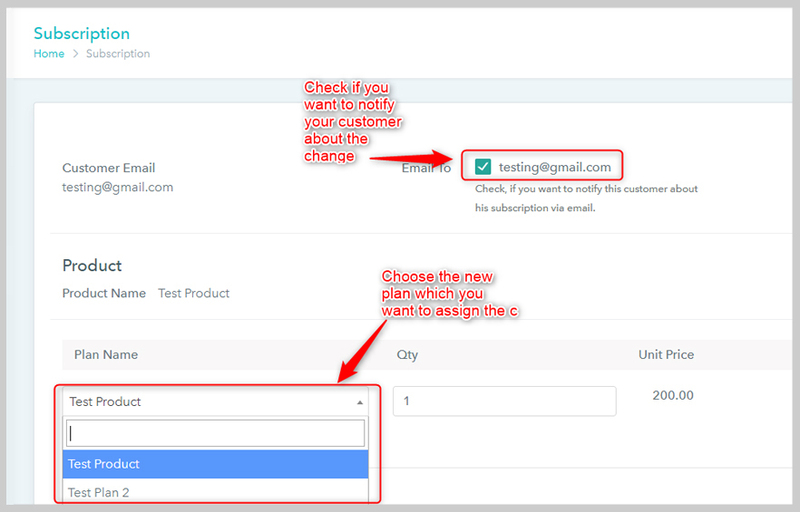 Check the check box if you want to notify your customer. From ‘Plan Name’ select the new plan that you want to assign to your customer. You can check if you want to apply the changes ‘Immediately’ or at the ‘ End of this term’. Finally, save changes from the ‘Save’ button and the changes will be applied accordingly. In the ‘Reports’ Section the values of ‘Net Revenue’ and ‘Monthly Recurring Revenue’ will be changed. The next billing date will be changed as per the plan. The customer will have ‘Unused Credits’ if he is applicable for it. 2. Your Customer Can Also Change The Current Plan Via Customer Portal Access. If your customer has the ‘Customer Portal Access’ then they can change their plan (Upgrade/Downgrade) by following these steps. 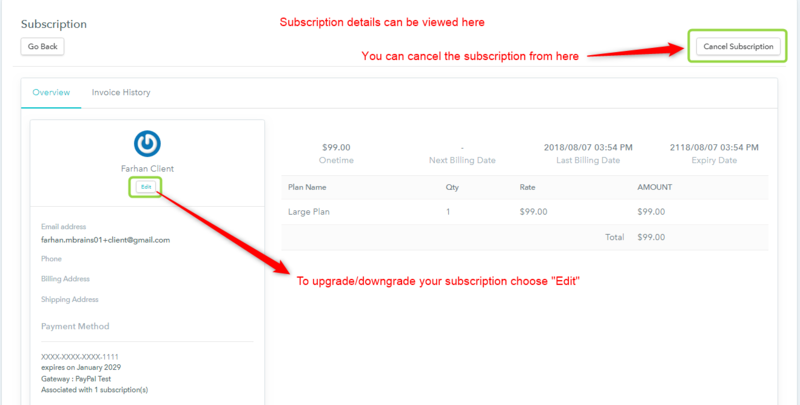 Click to Subscription on the dashboard and select the subscription plan you want to change (Upgrade/Downgrade). Check if you want to notify yourself or not for the changed plan. Select the new plan from ‘Plan Name’. Select the payment mode and hit the ‘Save’ button. Finally, your changes will be saved. 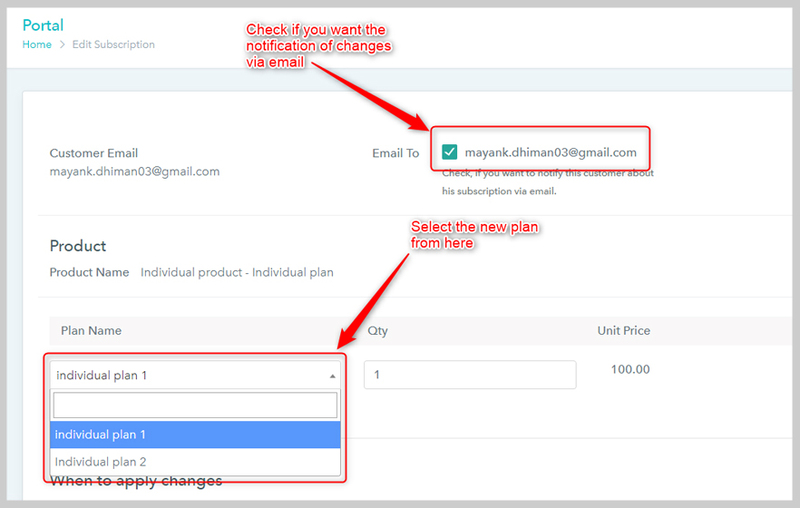 Pabbly Subscriptions ‘Email Notification’ feature will notify the merchant and the customer on various actions accordingly via emails. We have updated the email templates in a very impressive way. Here is the comparison between the old and new versions of email templates. We have updated the email templates, which are more impressive and professional than the older version. We had presented only a few examples of old and new versions, but we have created 22 emails templated for different events that will be sent to the customer and the merchant on different actions. In Pabbly Subscriptions, customers are not only created by a checkout page but also you can add customers offline/manually. Here, we present you the working of the offline/manual subscription cycle. First, you have to add the customer offline and for doing so, you must follow the simple steps. Customers → Add New Customer → Fill All The Details → Click on Submit button. Once you click on the submit button, an offline customer will be created. Subscription → Add New Subscription → Select the customer email → Fill all the required details → Click on the Submit button. When the offline subscription is created, the status of the subscription is shown as ‘Live’ but the Invoice status is shown as ‘Created’. 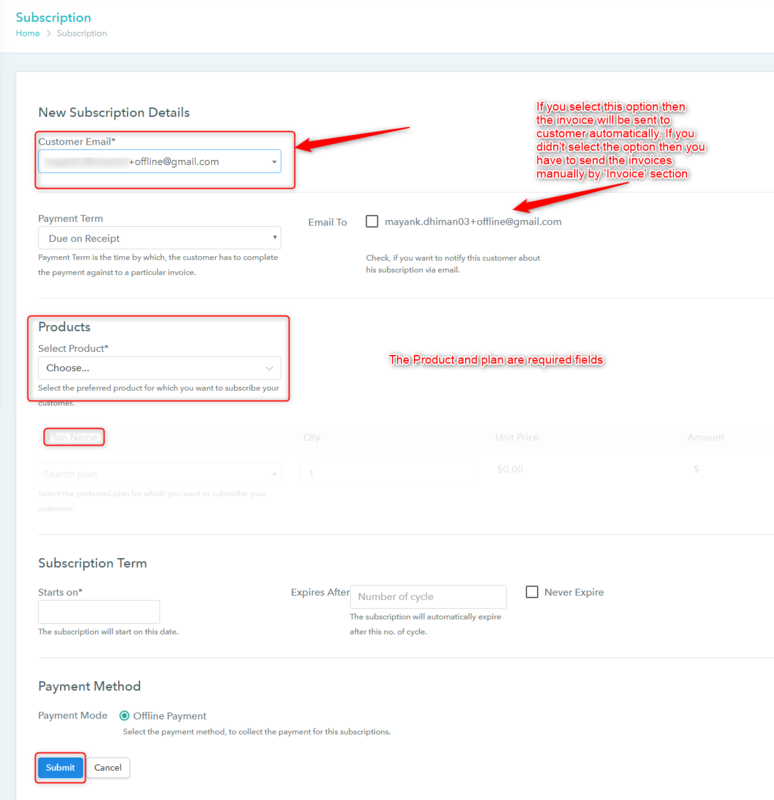 Now the subscription is live but the payment is not done yet so if you want to collect payment for an offline subscription then the very first option is Invoice. In offline subscription, the invoice sent to the customer is a Payable Invoice. 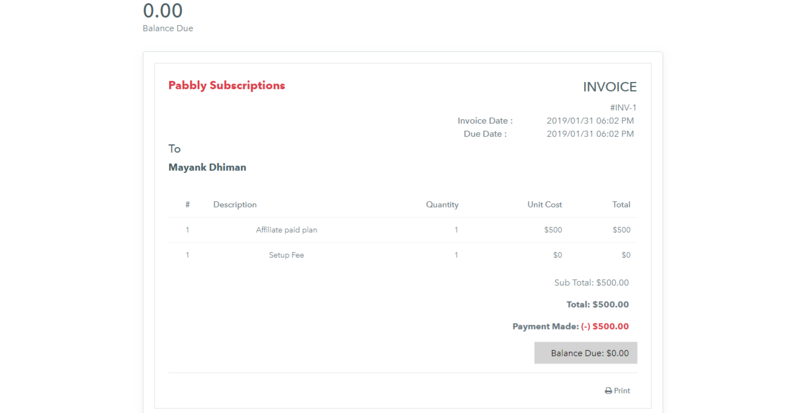 The Invoice will be sent automatically to the customer if you have selected the ‘Email To’ option while creating the subscription and if not then you have to send the invoice manually. 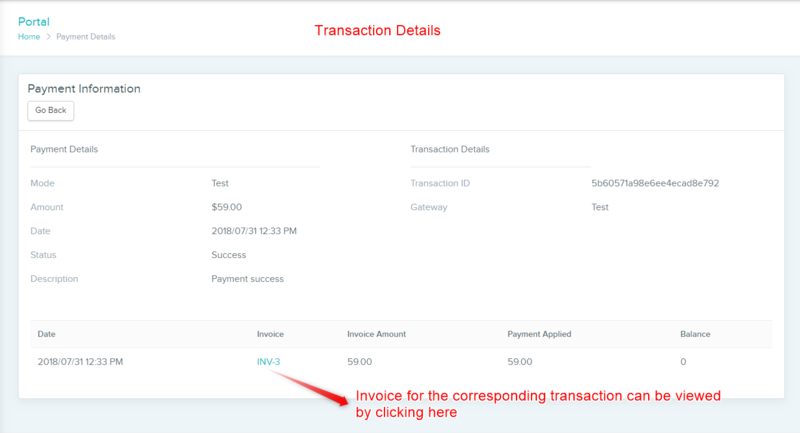 The invoice sent to the customer will consist of a “ViewYour Invoice” button and from there, your customer can pay the amount. 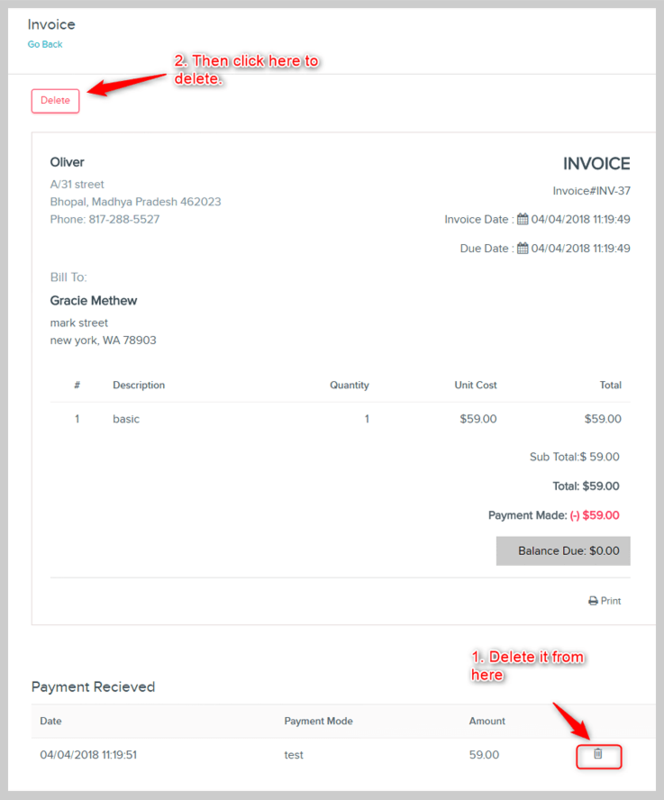 When customers click on the “View Your Invoice” button then they will be redirected to the payments page which has the “Pay Now” button. Your customer can now fill the details and complete the payment process. Once the payment process is completed, the status of the Invoice will now be shown as ‘Paid’. If your plan is of recurring billing cycle then the payable invoice will be sent automatically on every recurring billing to the customer and an email notification of the same action is sent to the merchant. Note: Collect charge will only work if you have the Credit/Debit Card details of the customer. Note: Record payment will only change the status of Invoice into ‘Paid’ and you have to collect payment manually. 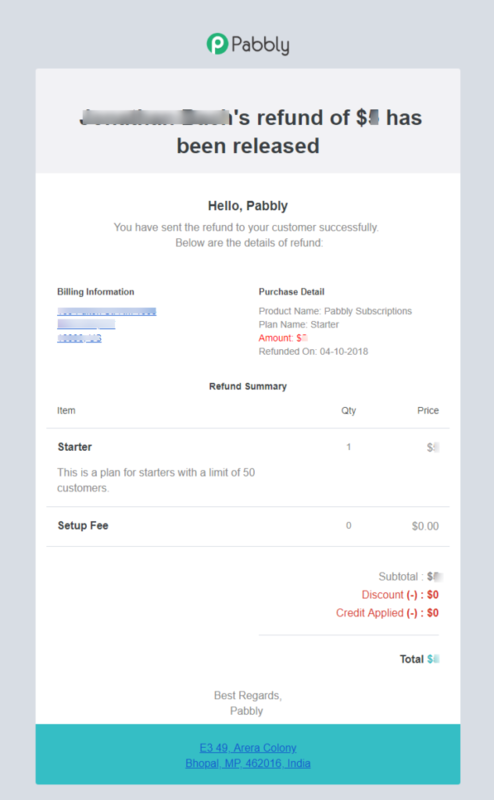 With Pabbly Subscriptions, you can Add Card Details of your customer to deduct charges for recurring billing cycles. 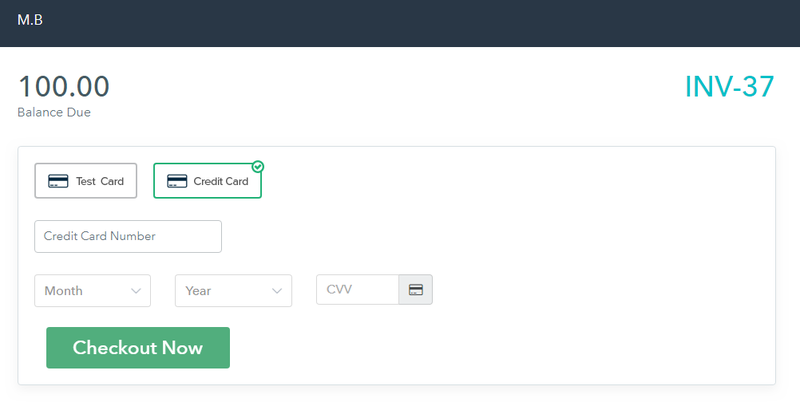 This is a very flexible feature that the merchant can add card details from the merchant’s dashboard and the customer can also add the card details from the client portal dashboard. Follow these steps to add the card details from the merchant’s dashboard. Customers → Click on Customer’s email Id → Click on Add New Card → Fill the details and click on Add Card Button. The new card details are shown in the customer’s overview section. 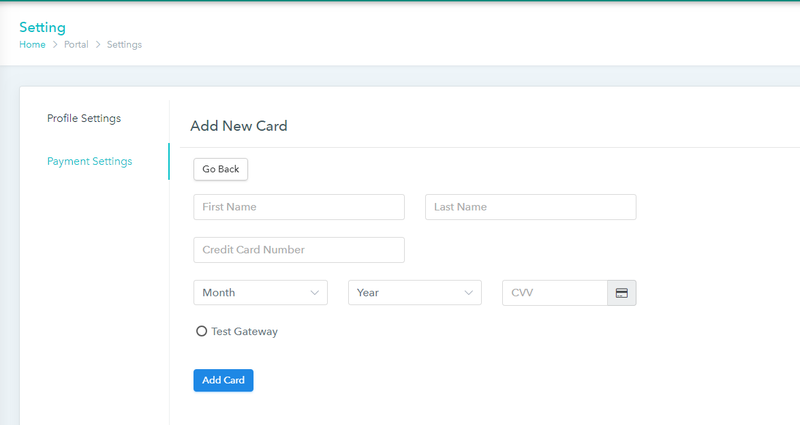 Your customer can also add the card details from the client portal dashboard. 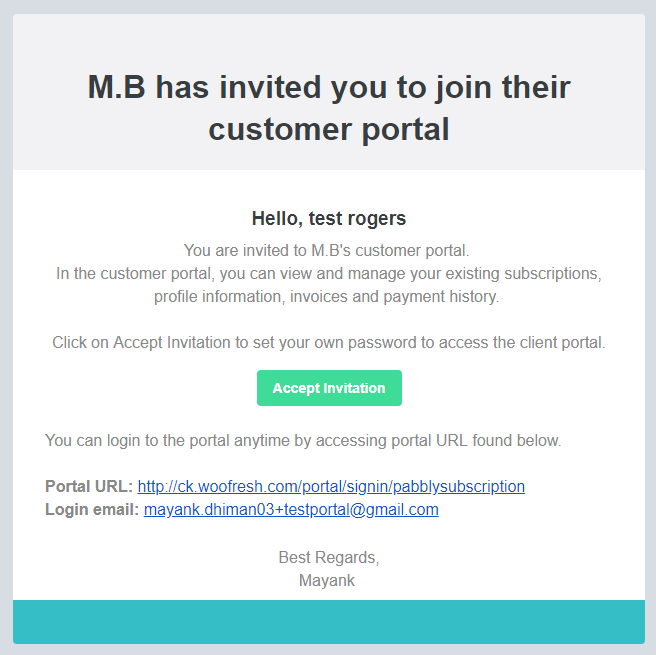 First, you have to give access to the client portal to the customer. Then the customer will log in into the client portal dashboard. Once the customer is logged in successfully then they will find the option to manage the card details on the dashboard only. When you click on update card you will be redirected to a new page where your customer will fill the details of the new card. 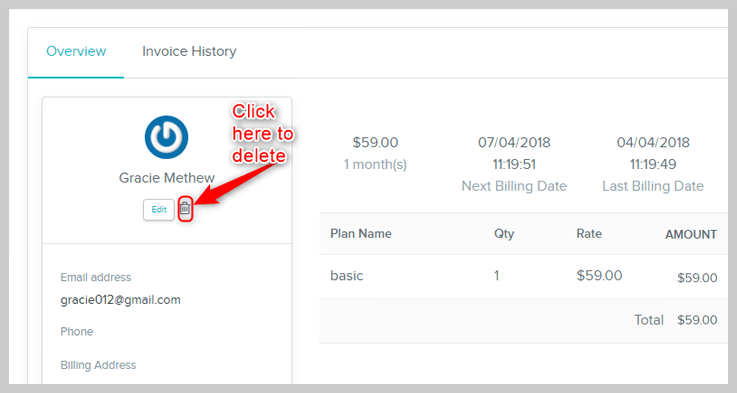 This dynamic feature of Pabbly Subscriptions will enable you to add Multiple plans in a single checkout page. You can display all the plans of your product on a checkout page and your customer can directly select the suitable plan and purchase it directly. This feature is located on the dashboard of the Pabbly Subscriptions account. To make a new dynamic checkout page, click on the ‘Create Checkout Page’ button. Fill all the required labels and hit the save button. Once the checkout page is created you will get a unique link for the checkout page. With that, you will also be able to edit and delete the checkout pages as per your requirement. 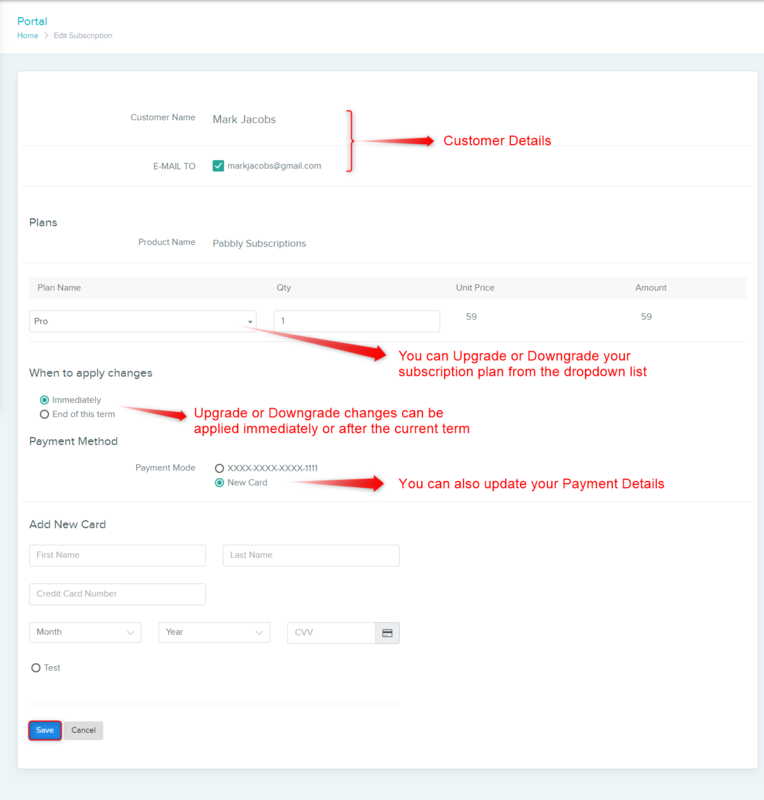 When all the backend process is done then you can copy the checkout page by the copy icon or you can directly click on the link to check how the page will work. The plans will be automatically seen with radio button and your customer can select any of the plan to process the purchase. All the fields of checkout page will be active only when your customer will select any of the plans. 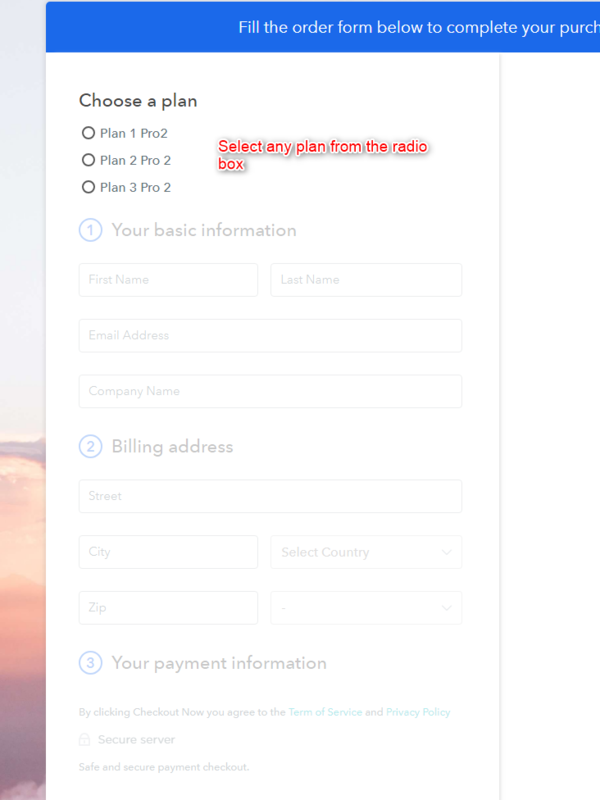 You can add several plans for a single product but cannot add plans for different products. Invoices are an official document which is sent by the merchant to his customer on every transaction. The invoice contains all the important details of product, pricing, and discount. Since the core working of the software involves a lot of transaction so this is the most basic and important feature. In this system of Pabbly Subscriptions Invoices are sent on every particular transaction. In the invoice, several details are mentioned such as product name, Invoice number, date, quantity, main amount, discount, and total payable amount etc. There are 2 kinds of invoices in the Pabbly Subscriptions system. Online Invoice – Invoice which is sent on every online transaction. Offline Transaction – Payable invoice is sent to the customer in case of offline transactions. That simply means when a customer purchases any of your plans via checkout page then an online invoice is automatically sent to the customer on registered email. And when a customer and a subscription is added by offline or manual method then an offline invoice is sent to the customer. 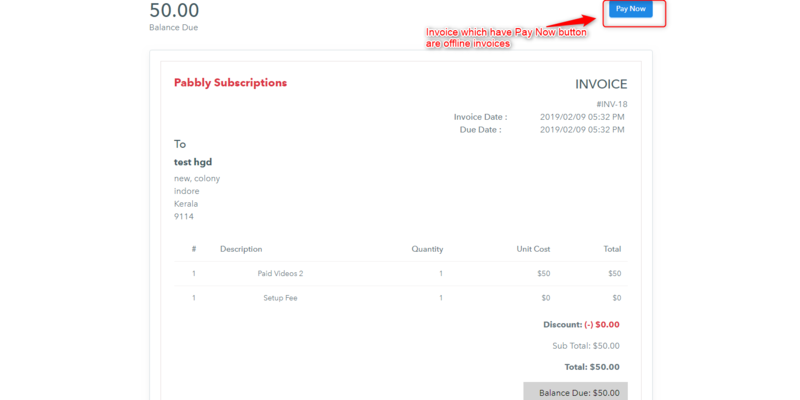 That invoice has a “View Invoice” button when your customer click on that button they will get the details of the pending payable amount and will also find a “Pay Now” button. Customer will click on that button and complete the payment. Once the payment is completed from customers end the status of invoices will be changed automatically. 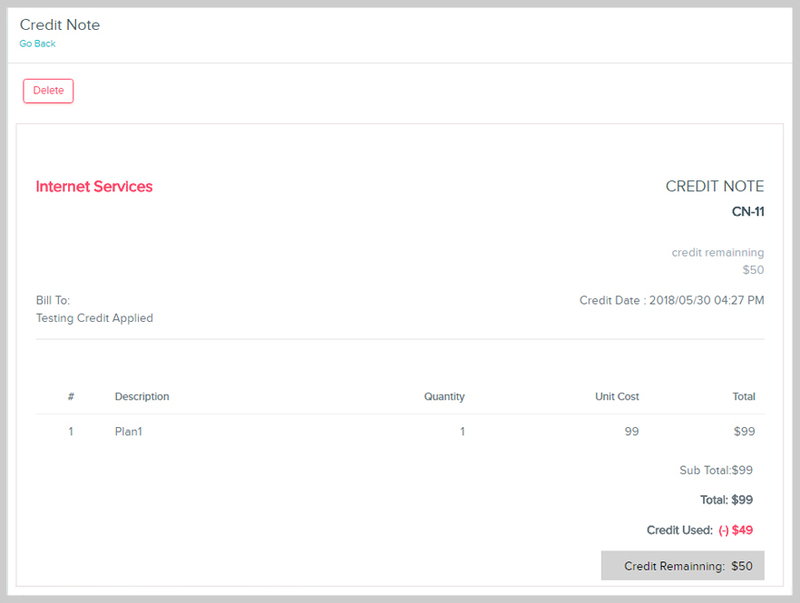 Further, there is an Invoice section available in the merchant dashboard by which the merchant can cross check the invoices of all the customers. 1.> Mail Icon – when you click on the mail icon present in the invoice then the invoice will be re-sent to the customer. If there is any other status apart from “live” then the payable invoice is always sent to the customer. 2.> Record payment – If you have taken the amount by any other means, then you can use this option to change the status of the invoice. To know more about this please check the documentation. 3.> Collect Charge – You can directly collect payment from the customer if the card details are saved on the payment gateways. This option will not work in case of the PayPal payment gateway. Check this documentation to know more about this option. 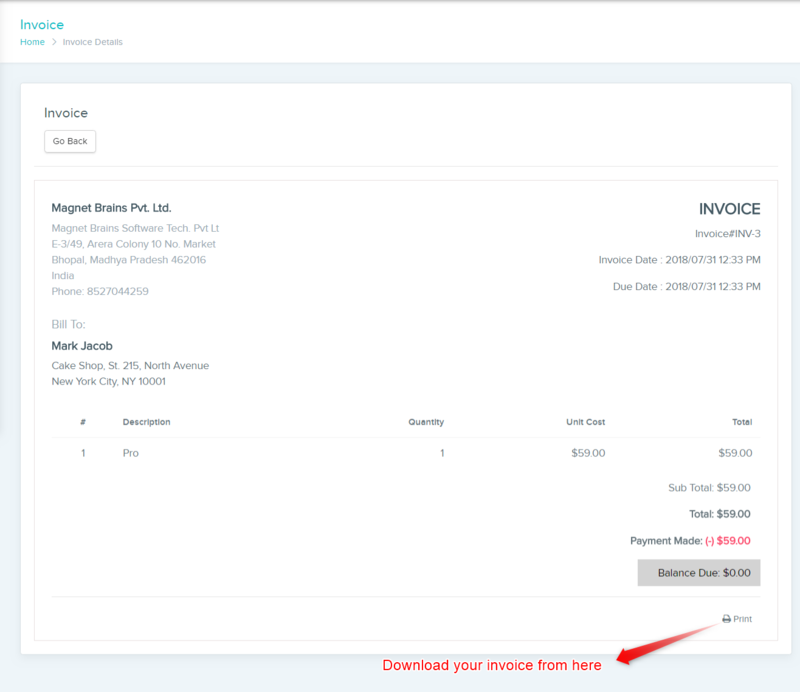 4.> Delete – In case if you want to delete any particular invoice. Note – If the status of the invoice is “Paid” then Record payment and collect charge option will not be displayed. Whenever a payment fails either first or recurring, that transaction is captured under our dunning cycle. In this, the system tries to attempt the payment from the customer on 1st, 3rd, 5th, and 7th day from the billing date. On every attempt, the system automatically sends an email notification to the customer and the merchant. 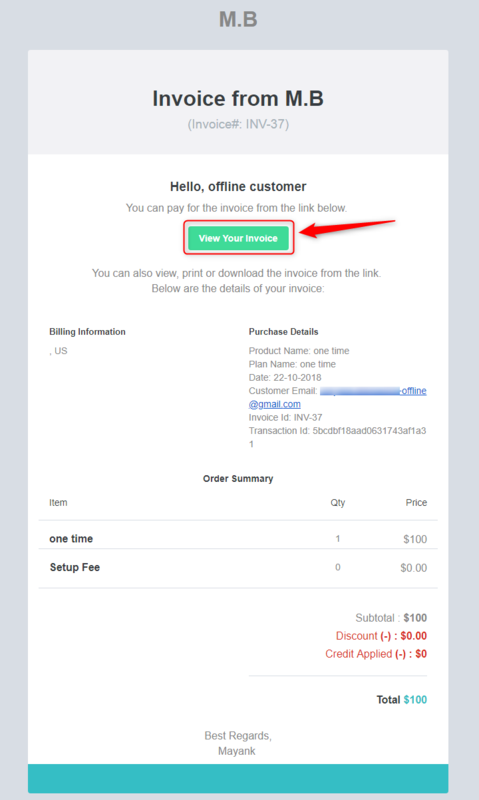 The dunning email notification received by the end customer also has a pay now button. so your customer can directly pay form the email. You can also stop the dining cycle for any customer just by deleting the Pending Invoice of that particular transaction.